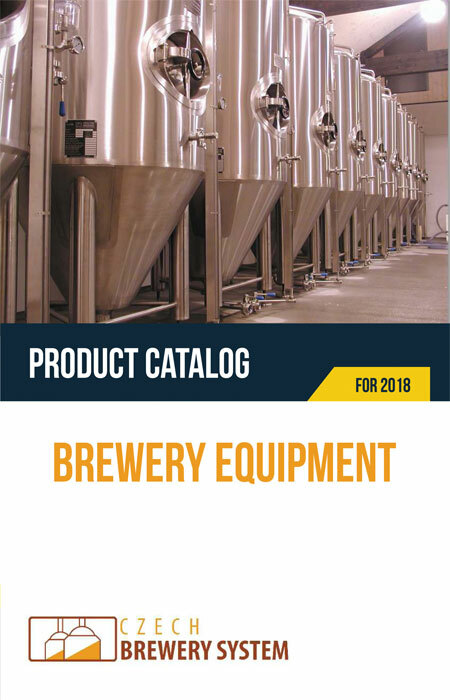 See our catalog or download the catalog of our main products for breweries and other beer producers. If you want we can send you a printed catalog as well. Ask you for the catalog – use form using the contact page. Full descriptions and prices of all products shown in the catalog are available in the eshop. Visit our eshop and see all our production portfolio for production of beer and cider. Version of the product catalog in better resolution available to print and distribution.